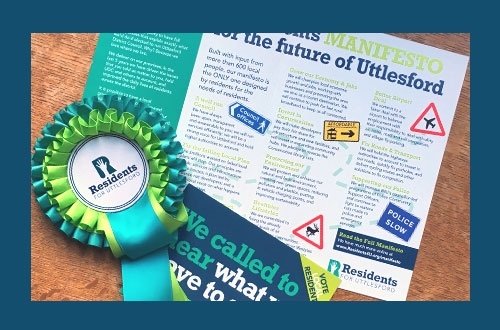 Formed because we care about the towns and villages of Uttlesford. We have a full set of local policies that say exactly what we’ll do for residents. 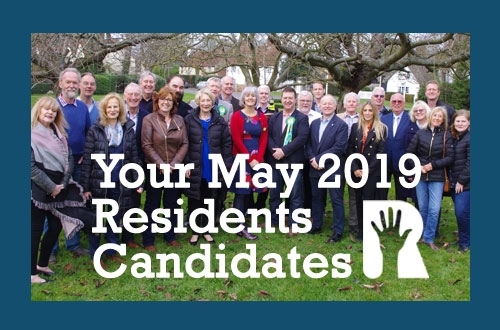 Local elections are coming in May 2019. 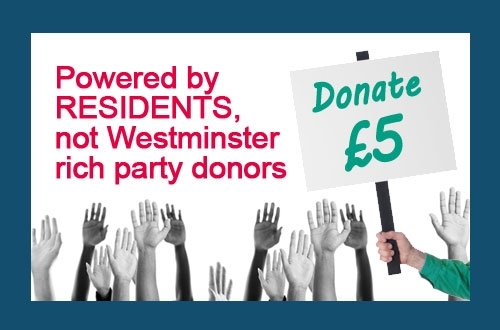 We’re not a Westminster party with big donors. Please donate £5.